Very Good. 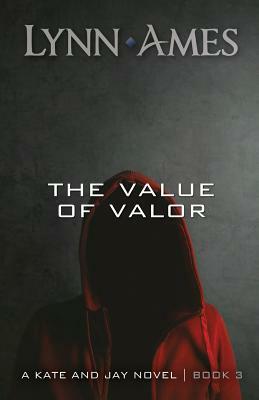 The Value of Valor by Ames, Lynn, 2005-09-28. Trade paperback (US). Glued binding. 288 p.
New in New jacket. 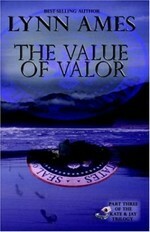 Value of Valor, The.